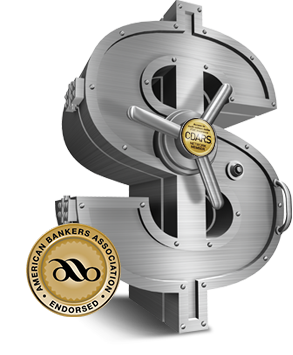 CDARS® – the Certificate of Deposit Account Registry Service® – is the most convenient way to access FDIC insurance on multi-million-dollar CD deposits and to earn CD-level rates, which often compare favorably to Treasuries and money market mutual funds. Thousands of financial institutions offer the CDARS service. Find out if yours is one of them. Access multi-million-dollar FDIC insurance coverage by working directly with just one bank, a bank you may already know and trust. Earn one rate for each CD maturity and enjoy the option of reinvesting funds through a simple process. Receive one easy-to-read statement from your bank summarizing all your CD holdings. For access to multi-million-dollar FDIC insurance on funds placed into demand deposit accounts and/or money market deposit accounts, check out the Insured Cash Sweep® service.